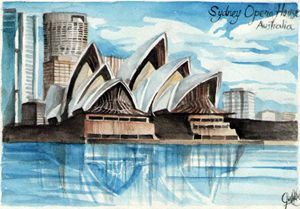 This is an illustration of the Sydney Opera House in Australia, an iconic structure of modern architecture designed by Jørn Utzon. The medium used is Watercolor on A5 size Canson Paper. 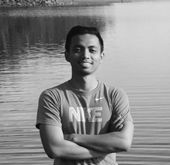 I'm Justin Santos, a visual artist, a professional licensed Architect and an Educator.